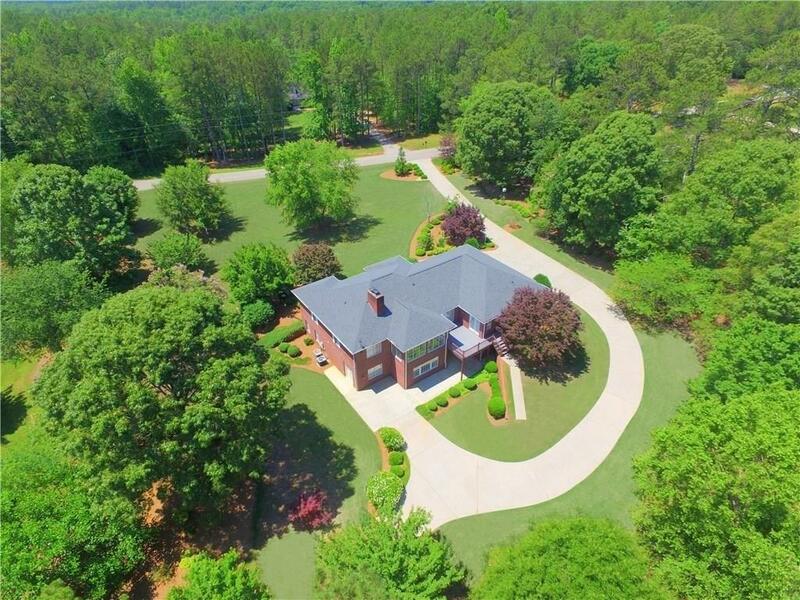 Come Home to the Privacy & Easy Living of this Southern Living Estate Home on 5.41 acres. One Owner-Custom built 4 sided Brick Ranch with full finished basement is 2 homes in one. Fireside Family Rm & bright Sunroom w/ deck access. 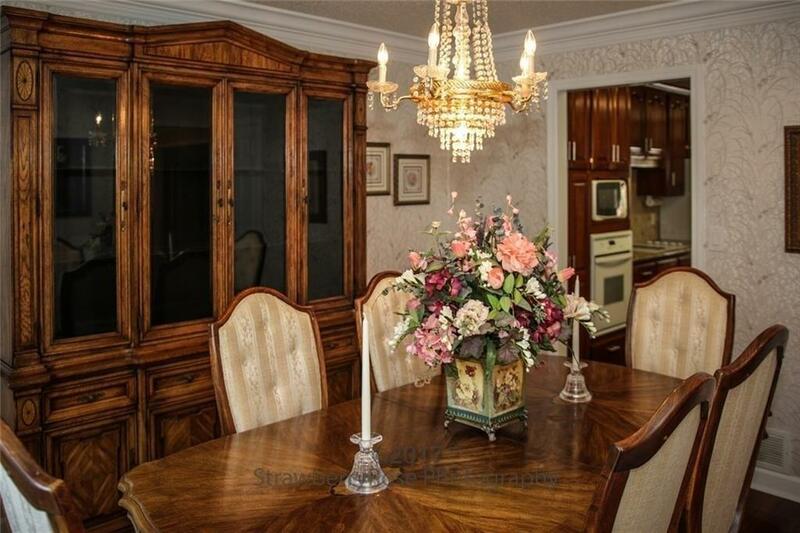 Large Kitchen-custom cabinets, granite counters-All appliances stay. Owner's Ste w/updated bath. Mahogany hardwd flrs on main level. Basement w/Sep Entry has Kitchen w/Appliances, Dining, Sep Laundry, Fam Rm-FP, 2 Bedrms, Bath, Patio & Work Rm. Private Driveway access. 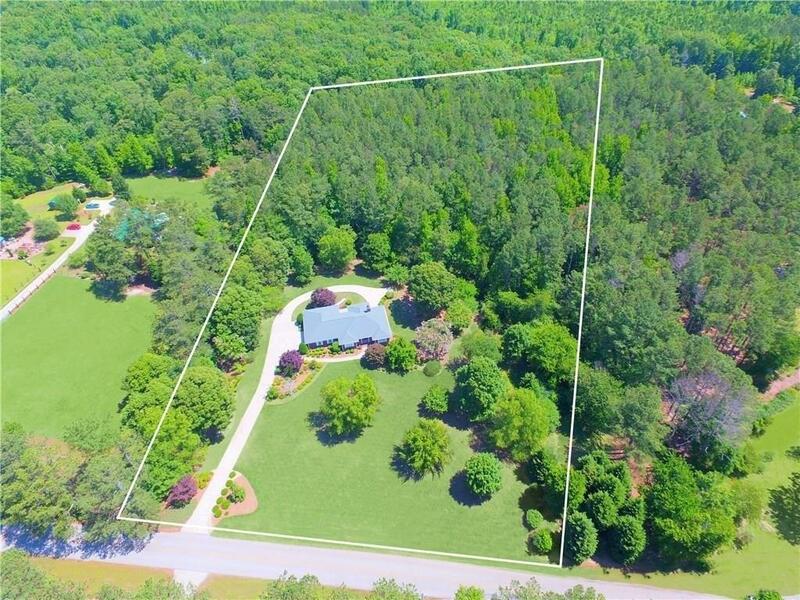 Yard perfect for pool/fireside outdoor area. Home Warranty-Must See!